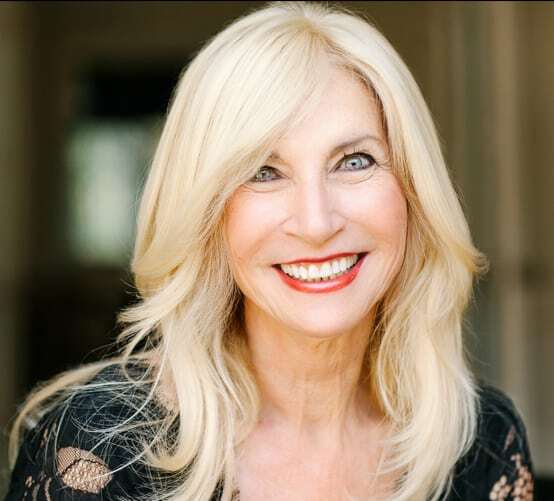 Sally’s professional progression over the past forty plus years has resulted in her becoming one of the top real estate brokers in Southern California. As of 2018, Sally is the Executive Director of Luxury Estates at Compass, the world’s first modern real estate technology platform, at their Beverly Hills offices. Before Compass, Sally was President of Luxury Estates for Pacific Union International where she was rated as a top producer year after year. 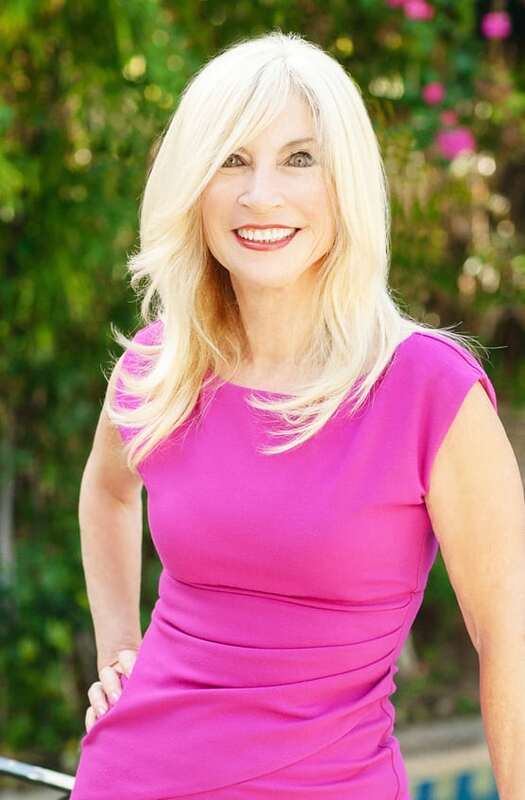 In 2019, Sally was listed among the top five agents in Los Angeles for total sales volume by L.A. Business Journal. SFJ Group has been ranked the #9 team nationally of all brokers in all companies by WSJ Real Trends for total sales volume and is consistently ranked in the top 25. Her extensive industry knowledge ranges from residential sales, luxury & ultra-luxury estates, architecturally significant properties, new developments, multi-family and commercial transactions. Frequently setting new records, Sally has closed over $6 billion in total sales and is constantly setting the bar for Los Angeles real estate. In 2018 alone, she closed over $375,000,000 in total sales. In 2014 she made Beverly Hills real estate history with the sale of 1181 Hillcrest to her client Markus Persson, Swedish billionaire and creator of Minecraft, for $70 million – at the time, the most expensive sale ever in Beverly Hills. In addition, she has represented a variety of unique and trophy properties including the Spelling Manor which was, at the time, the highest priced residential property listed for sale at $150,000,000. Sally is widely recognized - locally, nationally, and internationally - as an expert in the luxury real estate market. She has spoken on local and international panels and has been quoted in prestigious publications such as The Wall Street Journal, The Los Angeles Times, Bloomberg, CNN, and Forbes. She has also appeared on a variety of broadcasted programming (e.g. CNBC, NBC LA, CNN Money) to participate in live interviews or provide guided tours of significant properties. To further scale her effectiveness, Sally has built a team of agents and full-time dedicated support staff to assist in the entire process of getting a home sold. In addition to the entire Compass organization, she employs real estate listing & transaction experts & marketing professionals to facilitate in the preparation, marketing, escrow and sale of each property. Creative and distinguished marketing is one of Sally’s hallmarks and she works with each client to create a marketing plan tailored specifically for each property targeting local, national, and international buyers, business and financial managers, and brokers.